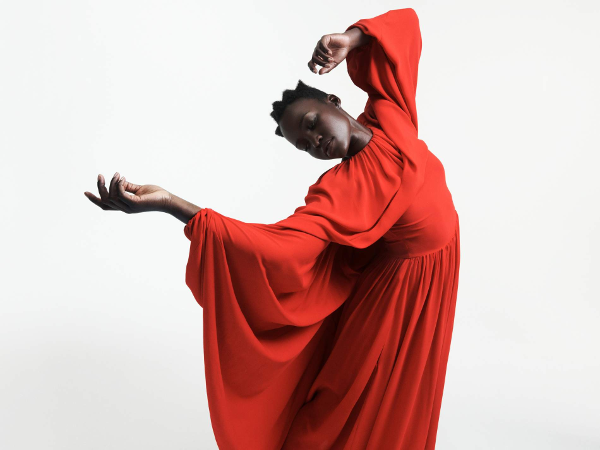 Lupita Nyong'o is no stranger to heating up the magazine circuit, whether print or digital. And she's not afraid of rocking her own natural coils for covers, photoshoot spreads, red carpets, and anywhere really. Since she popped up on the Hollywood scene, the Oscar winner has been championing natural styles, serving up au natural hairstyles on the carpet, proving you don't have to have a head full of weave or wiggery to look chic, fierce and fabulous. 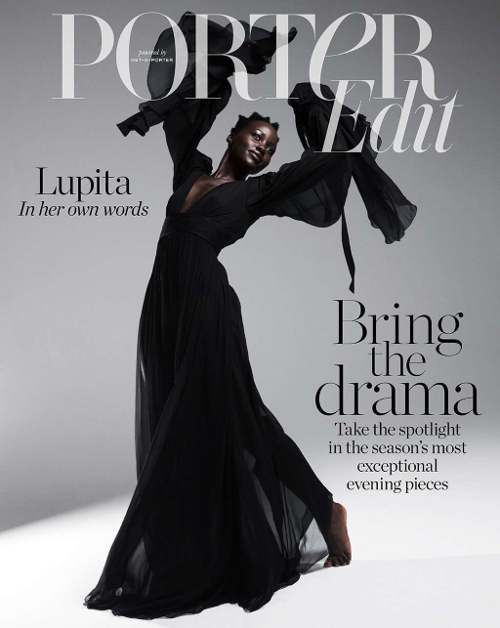 The Kenyan beauty covers NET-A-PORTER's weekly digital magazine, PorterEdit, where she credits African-American women for being at the forefront of the natural hair revolution. "There’s been a whole revolution, led by African America for sure, where we are embracing our natural hair texture and returning to a past glory," the 36-year-old dished to the magazine. Not to be defined by her hair, Lupita - who stars in Jordan Peele's horror film US - loves to do different things with her hair with help from her hairstylist, Vernon François. He was the mastermind behind her Snopp Dogg-inspired look on the red carpet at the US premiere during SXSW. “I don’t feel defined by my hair, and I think that’s why I like to play with it. I remember when I was a teenager in Kenya, I had relaxed hair and I decided on a whim that I was going to cut it all off and grow my hair natural. I’d been going to the same hairstylist for years – he was a Kenyan, like me, and when I went natural, he didn’t know what to do with it. He was like, ‘They don’t teach us how to style natural hair in school.’"
The Black Panther starlet said she'll see a hairstyle out on the streets, snap a picture of it, and will send it to her hairstylist to see if he can recreate with some of his own flare added to it. She said she hopes to show little girls who have hair like hers that they can get creative with their styles. At a young age, Lupita realized she was a feminist before she even knew the term. “I come from a very sexist society [growing up in Kenya]. I did need to be conditioned for that kind of world, but it was always a step removed from my home life. My outlook from very young was that women can do whatever they want," she shared.